For 2014 earnings that are subject to Social Security has increased to $117,000 this is up from 2013’s limit of $113,700. The $117,000 is the amount in which the full 7.65% tax is due for FICA taxes (Social Security & Medicare). Earnings in excess of the $117,000 are not subject to the 6.2% Social Security tax, however the 1.45% tax for Medicare would still apply on the excess earnings without limitation. 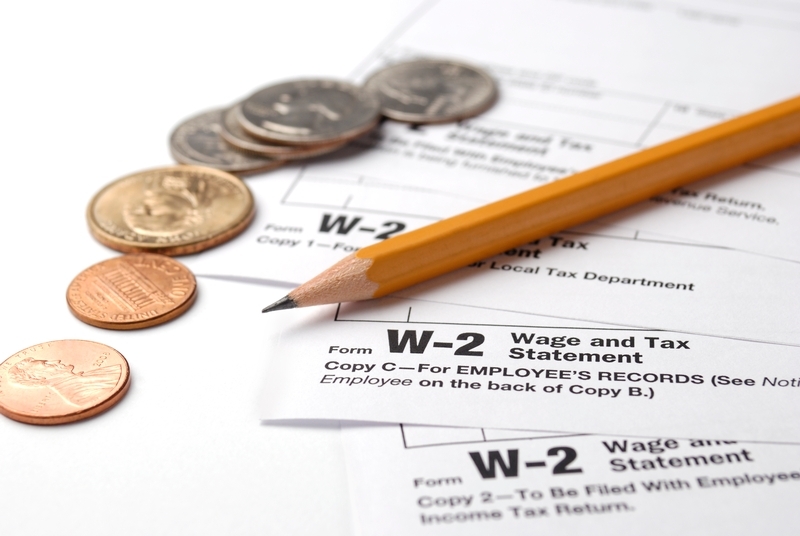 Some new changes that you may not be aware of in regards to Pennsylvania Corporate Taxes. 1. The Capital Stock Tax will not be phased out until 2016. Previously, the Capital Stock Tax was to be phased out in 2014, but it has since been extended through 2016. The following table shows the new rates for each year. 2. Pennsylvania now requires that ANY corporate payments made in excess of $1,000 be made electronically. This would be for year-end tax payments and also quarterly estimated tax payments. This is effective for any payments made after December 31, 2013. The previous electronic payment requirement was $10,000. Should you have any questions regarding any of the above mentioned changes please do not hesitate to contact us.